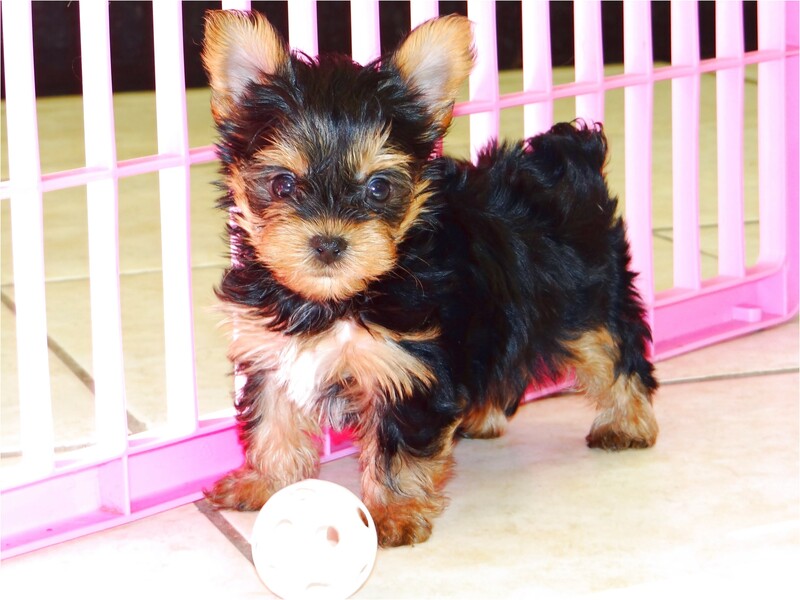 Everything you need to know to buy or adopt a Yorkshire Terrier (Yorkie) puppy or adult dog. Tips and advice when caring for an adopted Yorkie puppy or dog. The transition from the shelter or rescue group can go smoother with these steps.